ADT Home Security has some of the finest guarantees in the security industry. No one watches out for you better than ADT. Mover’s Security Guarantee: Moving? If you move from your home more than two years after becoming an ADT customer, ADT will provide you with their special Premium Mover’s Package. This package includes a FREE ADT security system for your new home, PLUS an additional 10% discount on upgrades! Homeowner’s Insurance Certificate: May save up to 20% off your homeowner’s insurance. 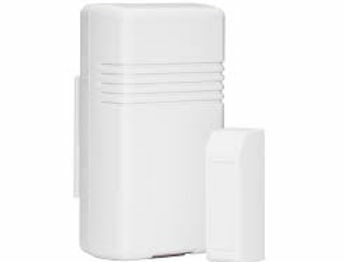 Every manufacture in the home security industry would absolutely love to work with ADT Home Security system. 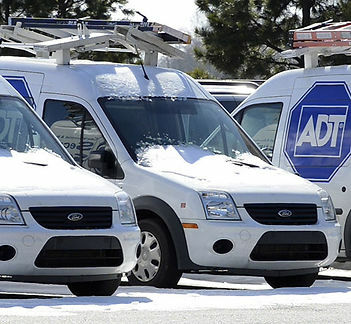 Because ADT protects more clients that the next 100 monitored security companies in the US combined, worldwide manufactures are continually presenting their latest cutting edge technology to ADT. With ADT being the first security company to offer digital monitored security systems, they have been leading the way in home technology for many years. ADT Home Security System now has millions of homeowners connected to their homes via the ADT Pulse Mobile App and leads the way in providing homeowners with a connected home. In recent years, ADT has challenged the world’s largest manufacturer of security equipment to introduce their plans for future products. 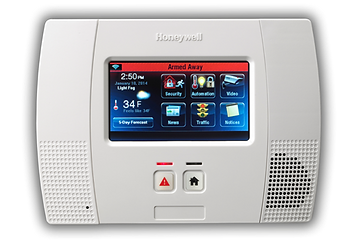 Exciting times are ahead when it comes to the smart home and home security. ADT Product Testing Lab does rigorous testing on all new equipment…The testing facility is very extensive! Each product is tested independently and each product is also tested by integrating it to a system that is pushed to the max of it’s capabilities. Fully compatible with the Nest Learning Thermostat.